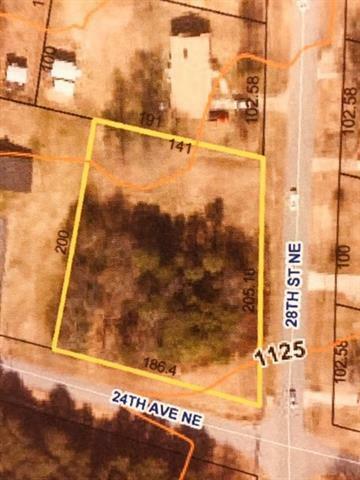 Huge .75 acre corner building lot with modest restrictions. Very level lot!!!! Mostly wooded.